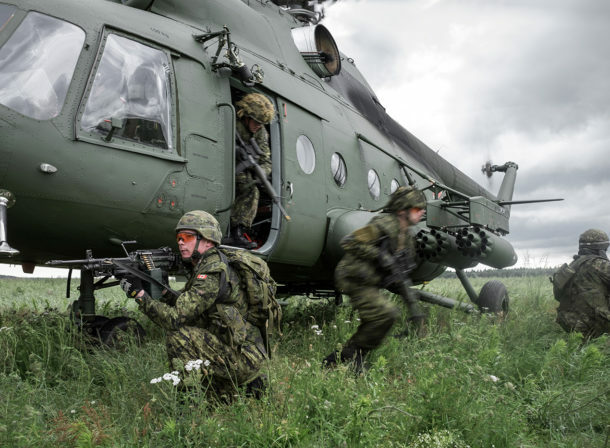 The Polish-Canadian platoon ambushed an enemy convoy. 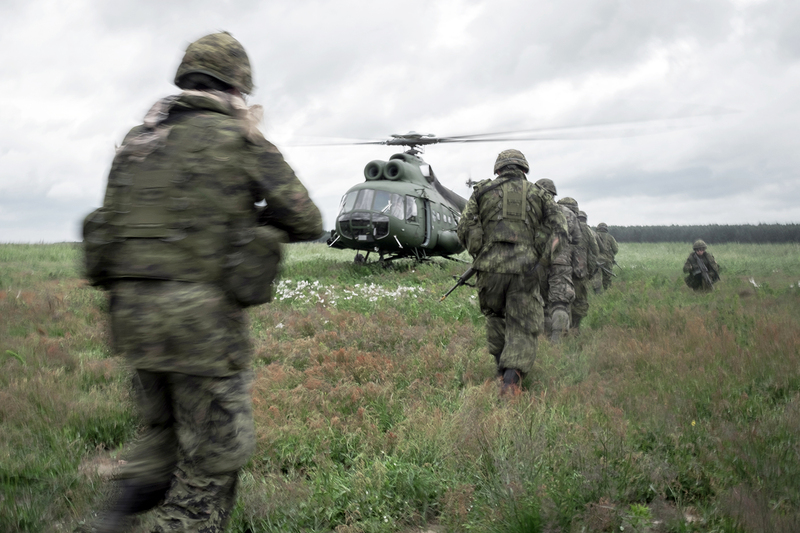 Commands filled the area while soldiers carried out their orders. 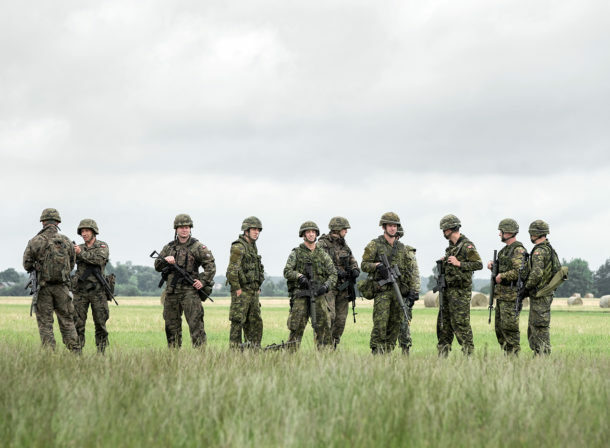 Some of them have a distinctive, hard accent. 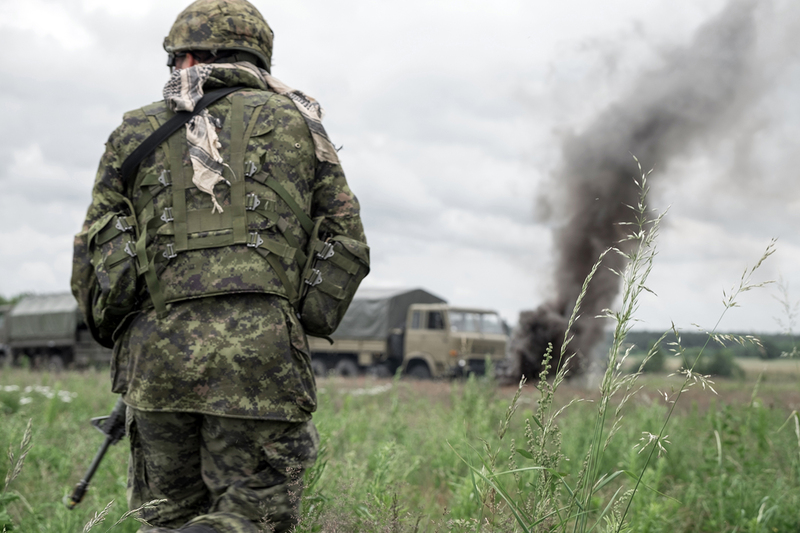 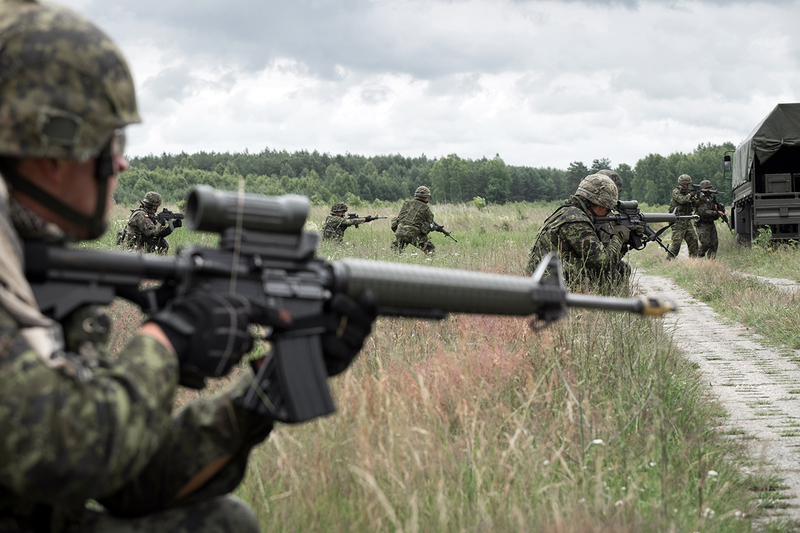 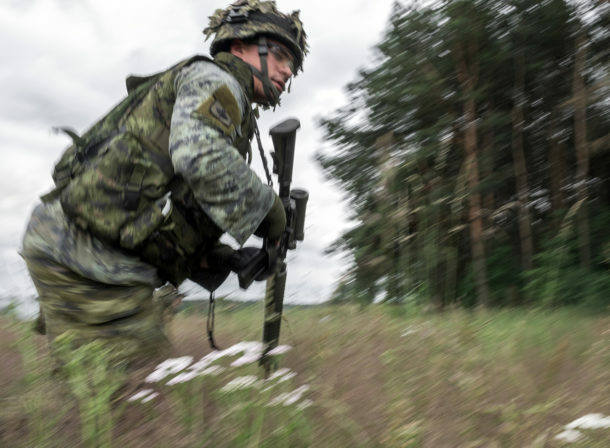 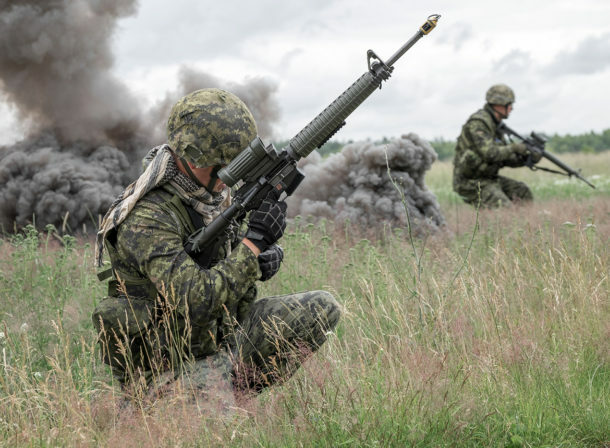 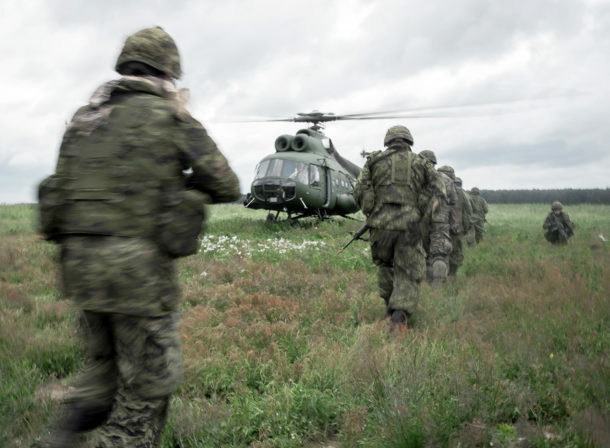 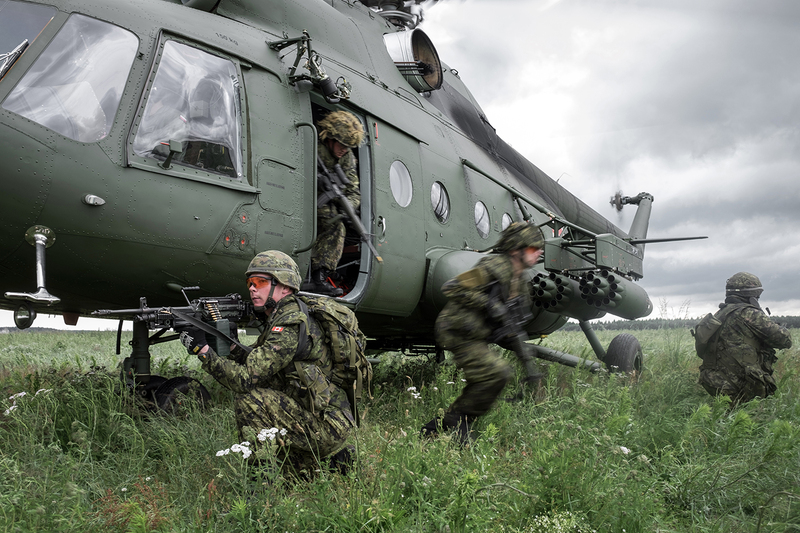 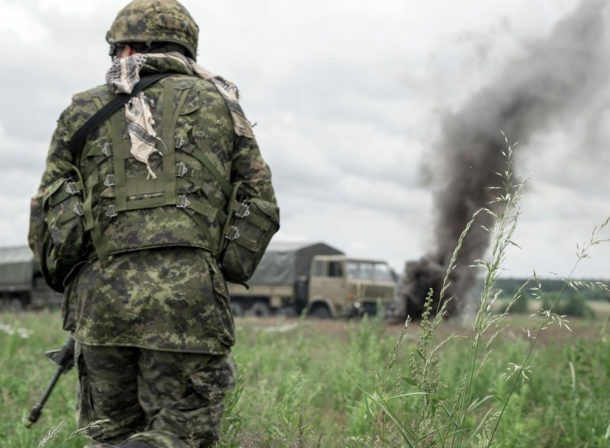 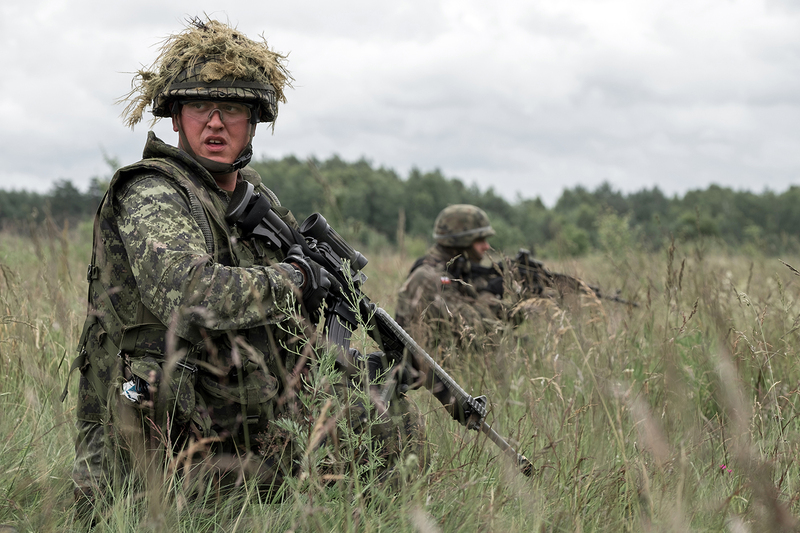 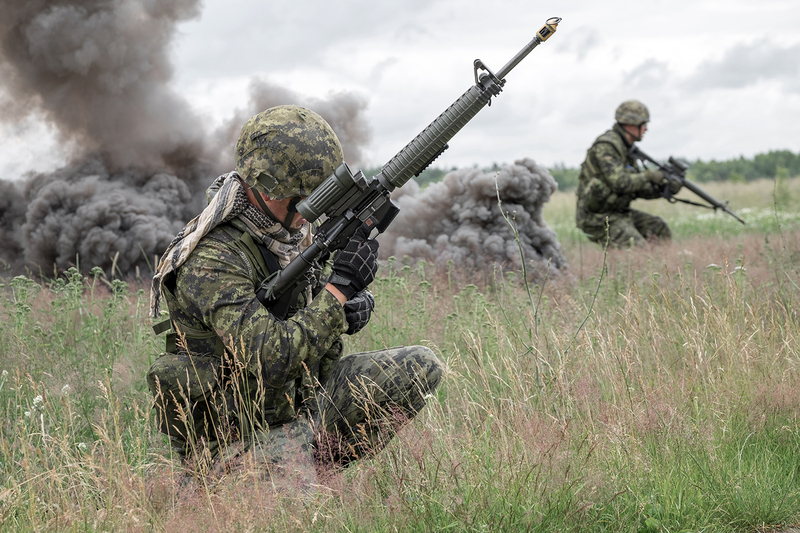 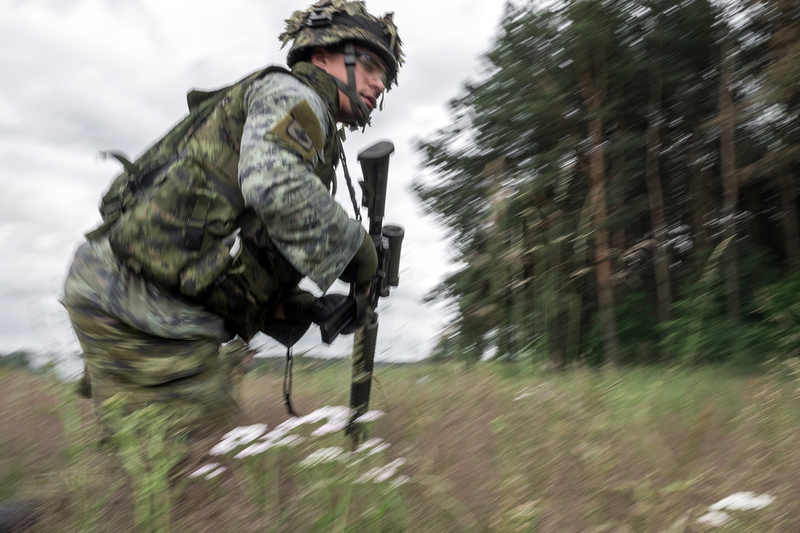 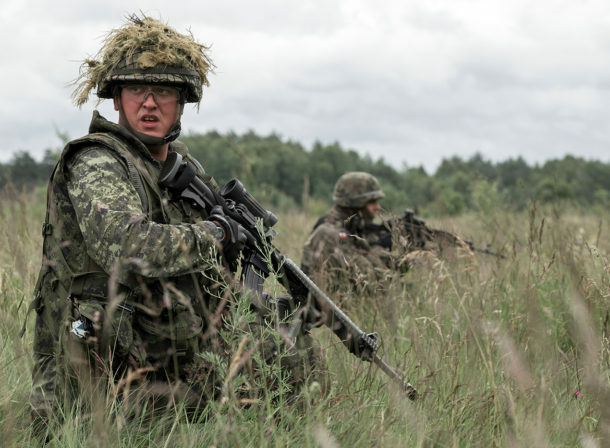 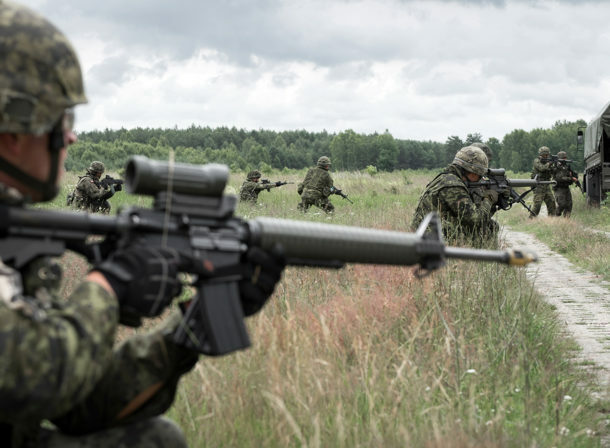 Troops from the 25th Air Cavalry Brigade and the infantry from the 3rd Battalion The Royal Canadian Regiment share their experience and practice shoulder to shoulder. 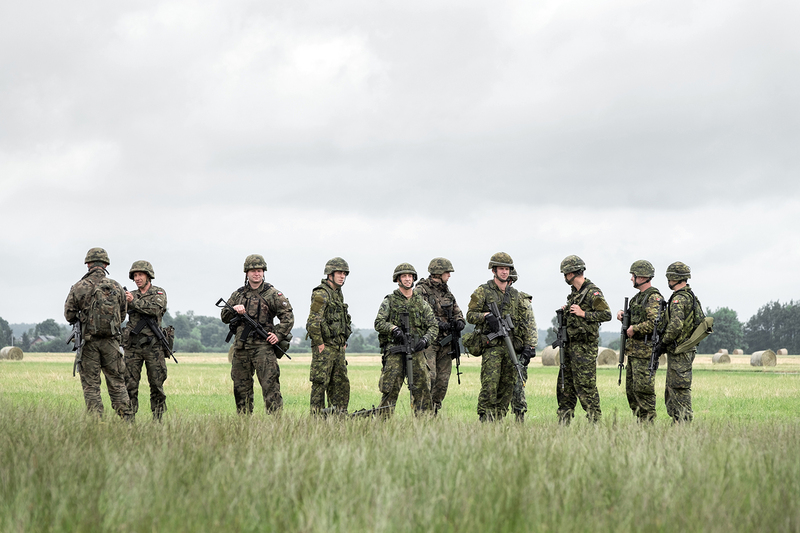 This is the second year of Maple Detachment.